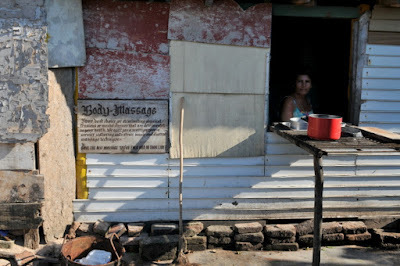 I saw this place in a Cuban village and thought the sign and scene were interesting. 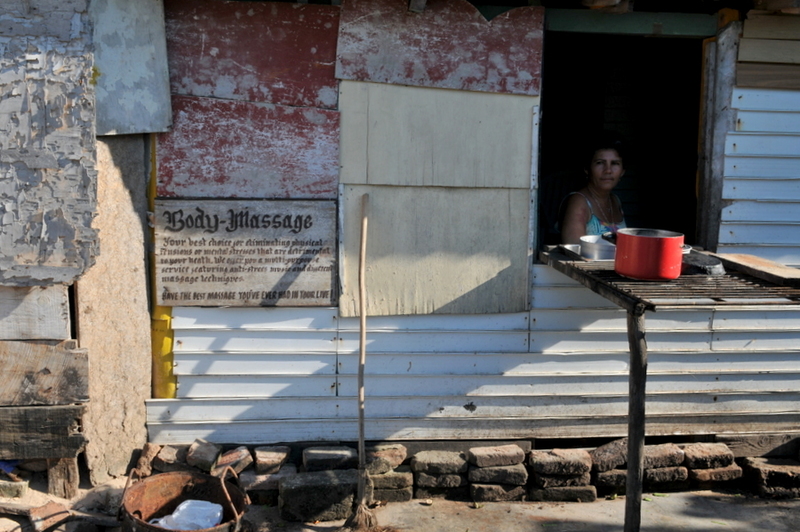 I did not try out the massage to check if it was the "best I have ever had in my life," but I did get a chance to talk to the people living here. As always in Cuba, they welcomed visitors; and they sold people in my group some nice seashells.